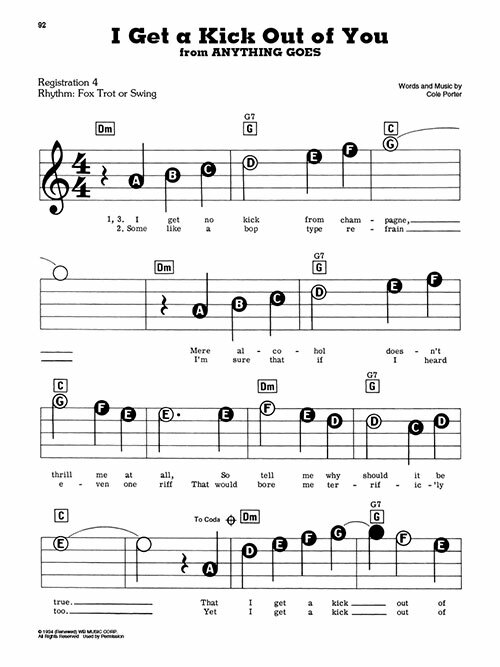 Format: This is an E-Z Play® Today songbook. 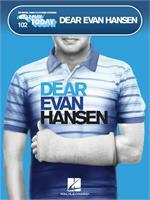 Simplified E-Z Play® Today versions of this collection of 70 of the biggest hits of the 2000s. 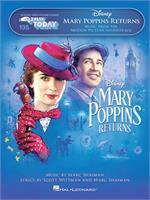 9 selections from this sequel to the original Mary Poppins, arranged in our easy to read and play E-Z Play Today notation with lyrics. 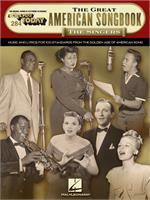 20 timeless melodies arranged in our large note-in-the-note head E-Z Play® Today notation. 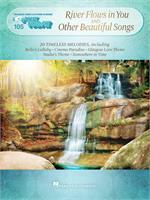 Includes Yiruma's iconic “River Flows in You” plus many more. 9 selections from this Tony Award winning Broadway musical, arranged in our easy to read and play E-Z Play Today notation. 64 popular modern classics in our large print E-Z Play® Today notation with the note name in the note head. Includes: Billie Jean • Dream On • Free Bird • Free Fallin' and many more ! 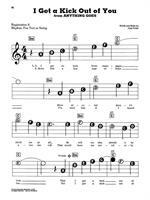 25 fun and creative songs from this timeless children's show in our patented E-Z Play® Today notation. 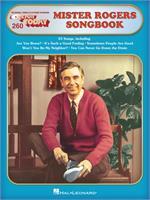 Includes the theme song “Won't You Be My Neighbor? 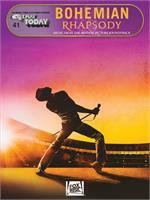 20 Queen classics from the soundtrack to the 2018 biopic Bohemian Rhapsody, arranged in our easy to read and play E-Z Play Today notation. Includes the title track, plus many more. 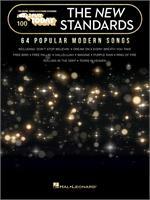 This songbook provides a treasury of 100 classics by our most beloved vocalists in our trademark E-Z Play® Today notation. 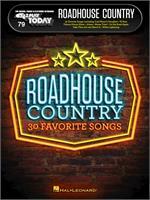 30 songs sure to be crowd favorites in country bars across the country in our patented E-Z Play Today notation. 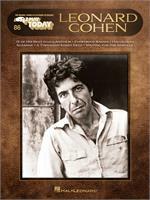 Includes: All My Ex's Live in Texas • Coal Miner's Daughter • El Paso • Folsom Prison Blues etc.